As a Noble of Jaffa Shriners, we value your membership! The Jaffa Advantage Program lets you receive additional benefits or rewards because of your membership with Jaffa Shriners. Nobles enroll in the Jaffa Advantage Program simply by paying your Jaffa Shriners dues for the current year. Nobles who present a valid Shriners dues card at any of the below establishments will received benefits exclusive to Jaffa Shriners members. This program is for Nobles ONLY, although some companies may extend benefits to family and friends within your party. We would like to thank all of the companies participating in this program and thank them for their continued support within our community. Below is a list of companies participating in the Jaffa Advantage Program. 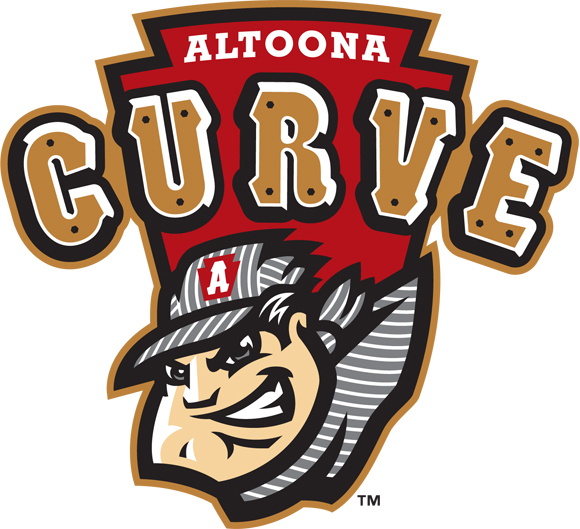 Nobles who are fans of the hometown Altoona Curve Baseball (Pittsburgh Pirates Double A-affiliate) team receive 25% off the face value of admission tickets when attending ALL Curve home games at Peoples Natural Gas Field.. This Jaffa Advantage Program perk has also been extended to friends and family of the Noble who are attending a game with their Noble Simply go to the box office and show your Jaffa Shriners dues card to receive this benefit. There is not a limit to the number of tickets a Noble can purchase under this program so take the entire group out to the ballpark. Thanks for choosing the Greenbean Coffee House. Serving the areas best espresso based drinks. All Jaffa Shriners receive 15% off their entire purchase. Simply show the current year dues card at time of purchase to redeem this perk. Gatehouse Games is a locally owned and operated enterprise specializing in Hobby Gaming. Since its humble beginnings in April of 1996, Gatehouse Games has been dedicated to building a safe and friendly gaming venue open to gamers of all interests and age groups. With a clean and good-natured environment, over 3000 sq. ft. of in-store gaming space, events, weekly new releases and a knowledgeable staff (of one! ), we believe Gatehouse Games to be Central Pennsylvania’s Number One Hobby Gaming Store. But don’t take our word for it… Stop in! Shriners who show their current membership card will enjoy a 10% discount off all new games, paints, tools, and accessories! Our blended hotels provide opportunities for all travelers. Find comfortable rooms with added amenities, take a dip in our indoor pool, relax on our gorgeous outdoor patio, show off your grilling skills in our outdoor grilling area and stay fit in our spacious fitness center. Conveniently located on Pleasant Valley Boulevard next to the James E. Van Zandt VA Medical Center. Call or email Jaimie Burns to receive special rates. 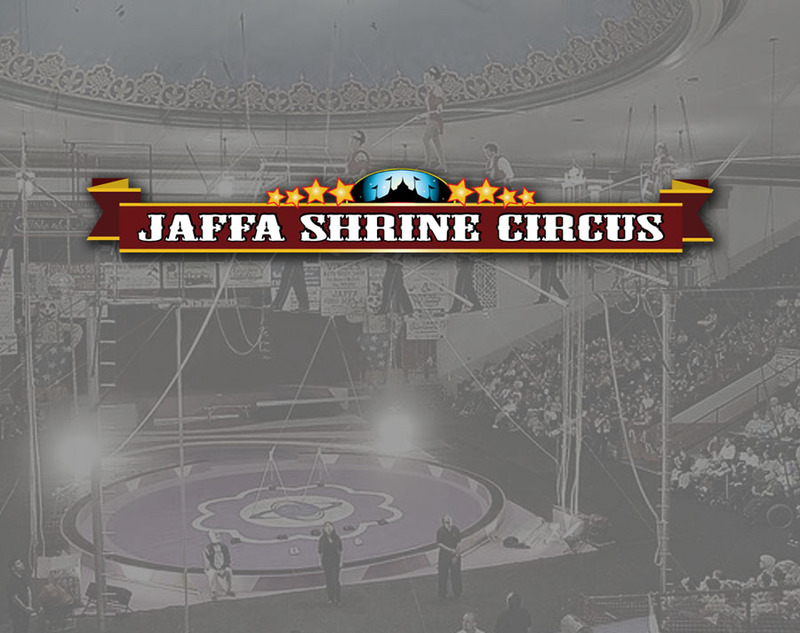 All Jaffa Shriners receive 50% off Jaffa Shrine Circus tickets for all shows and seat locations throughout Circus week. Simply show the current year dues card at the circus box office when purchasing circus tickets to redeem this perk. There is a restricted number of tickets allowed under this program each year. Thank you for selecting the Wingate by Wyndham as your preferred hotel for your upcoming reservation needs. We are very excited about the opportunity to serve you as your lodging partner and are committed to providing 100% highest quality and service that you and your travelers deserve. We offer the most convenient location to the Jaffa Shrine Center and are only 1.3 miles driving distance away. Please call (814) 515-2233 to book your reservations today. Please mention you are with the Jaffa Shriners to receive special rates.